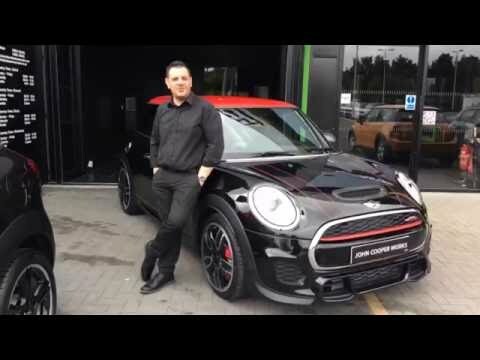 We've made a short video to demonstrate just how noisy the JCW sports exhaust really is! Make sure you turn the volume UUUPPPPPPP!! Call us on 01908 303300 to book a test drive and come down to see it (and hear it) for yourself! !